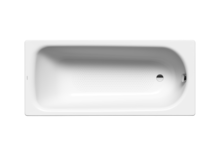 The rectangular bathtub is a classic among the baths. 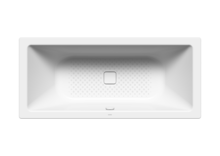 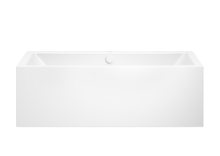 Designed to preserve individuality, KALDEWEI offers a diversity of rectangular shapes. 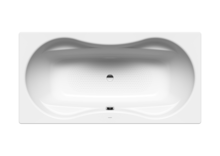 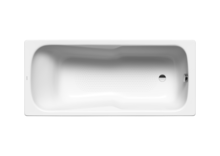 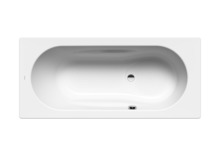 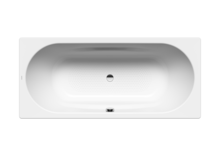 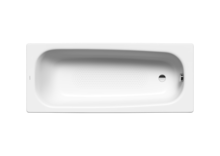 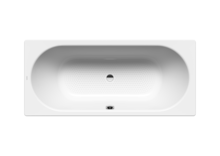 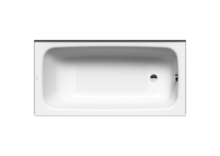 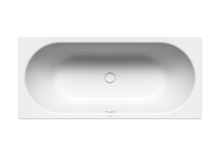 KALDEWEI models allow comfortable bathing in any room situation – from the space-saving version for small bathrooms to the purist bathtub with a linear design and spacious interior through to the two-person model for exceptionally comfortable bathing, and ergonomically shaped bathtubs with a generous back area.